Why do geese fly in a V formation? 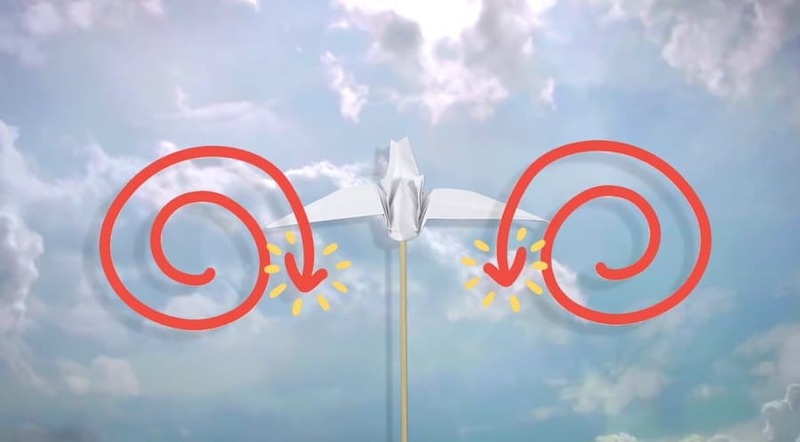 In this episode of World By Charlie, our friend Charlie Engelman observes some origami geese to better understand how the vortices of air behind their wings shape their signature V-form while flying. He also explains how geese decide who is at the front of the V, and hears a bit about why they migrate. Follow this video with Nature’s The Physics of Why Birds Fly in V-Formation, It’s Okay to Be Smart’s Where Do Birds Go In Winter? and Christian Moullec flying his microlight with the birds. Plus, watch more Charlie: How is petrified wood made? And why do goats have rectangular pupils?